[May 11, 2017] ATHENS (Reuters) - The conclusion of Greece's second bailout review will help the country outperform the EU Commission's revised forecast for 2.1 percent growth this year, the country's government spokesman said on Thursday. 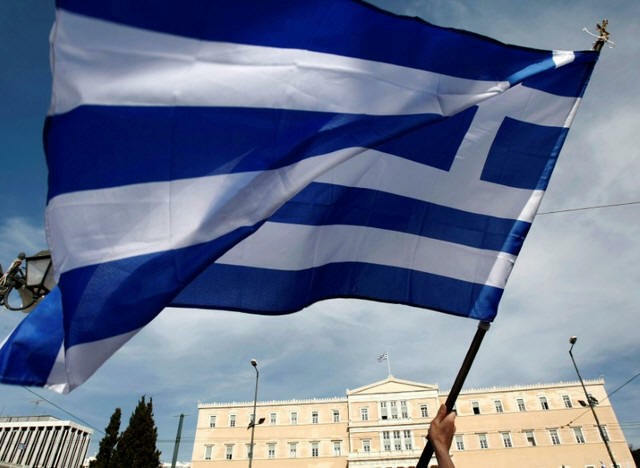 After six months of talks and disagreements, Greece reached a deal with its international lenders last week on the reforms it needs to implement in the coming years, paving the way for the conclusion of a crucial bailout review and the disbursement of vital fresh loans. But the delays have already hurt economic activity in the crisis-hit country. 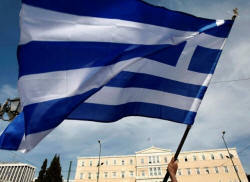 The European Commission on Thursday cut its growth forecast for Greece to 2.1 percent from 2.7 percent this year. Government spokesman Dimitris Tzanakopoulos, however, told reporters that Greece will achieve a primary surplus of 2 percent of GDP this year, versus a 1.75 percent of GDP target. He also said that talks with the lenders over granting Greece further debt relief have progressed but there is no agreement yet over the country's post-bailout primary surplus targets. Greece's current bailout expires in 2018.